Barnegat Bay Marina is a newly renovated, full service marina located at the Mantoloking Bridge on the Intracoastal Waterway in Brick, NJ. The marina features 110 brand new slips, fully staffed fuel dock, 10,000 square foot in-water storage shed, 70 Ton Marine Travelift and a full menu of storage and service offerings. 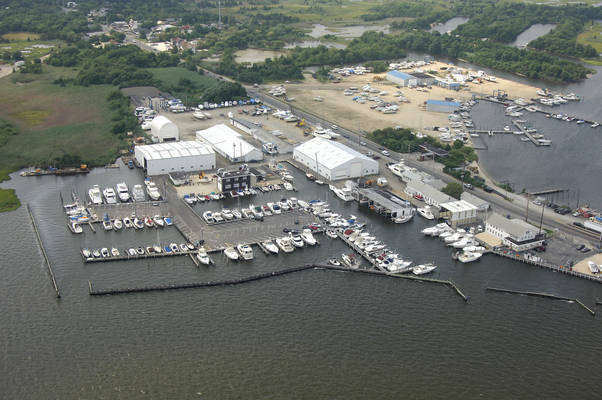 After enduring total devastation as a result of Super Storm Sandy in 2012, we are completing the full renovation of our entire facility. 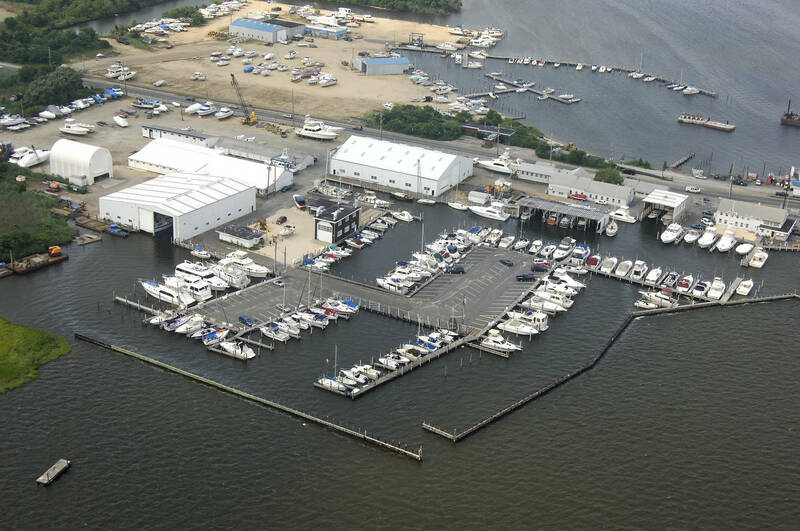 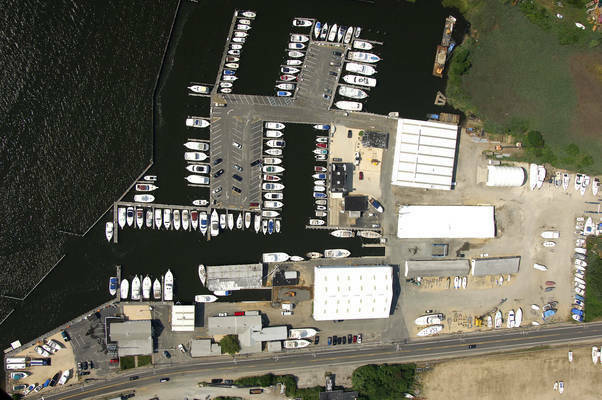 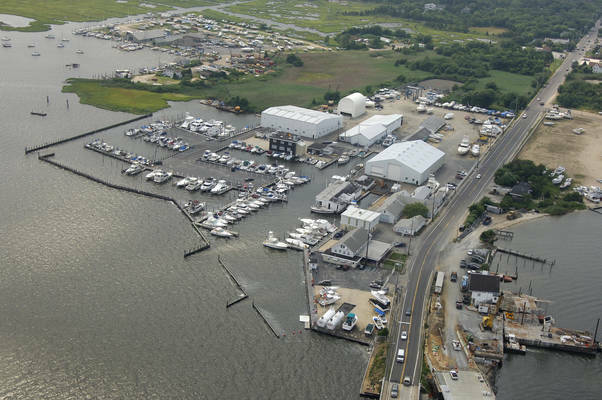 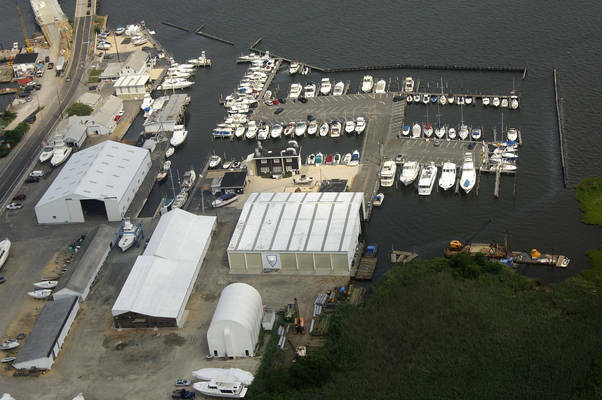 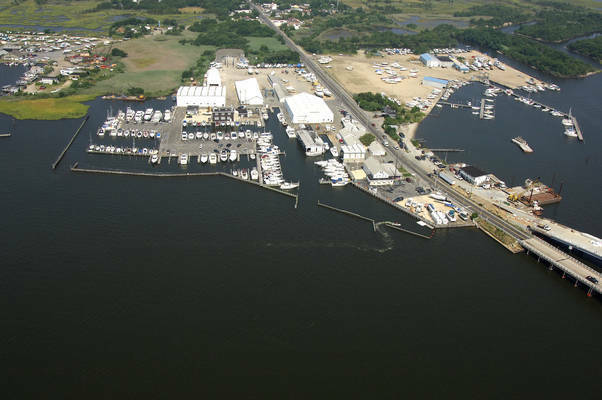 Barnegat Bay Marina was purchased from the Hinckley Company in 2014 and has undergone a complete rebuild and extensive upgrades to the facility. 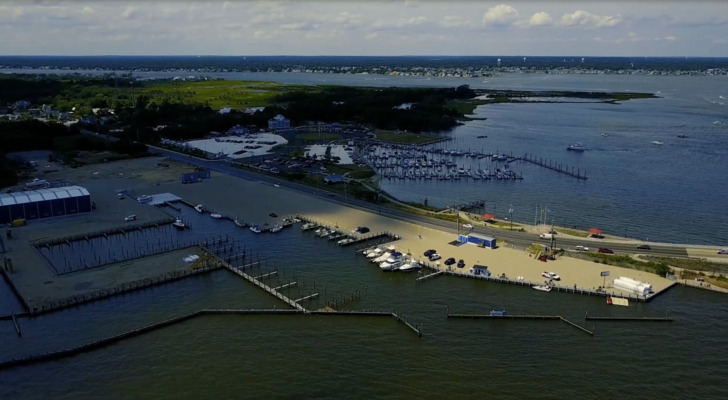 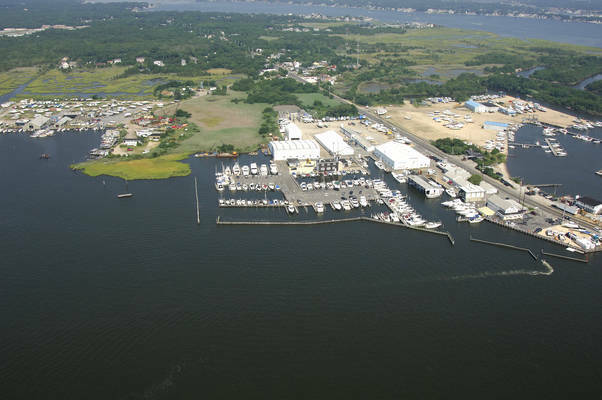 Barnegat Bay Marina seeks to once again become the premier marine facility and destination at the Jersey Shore.